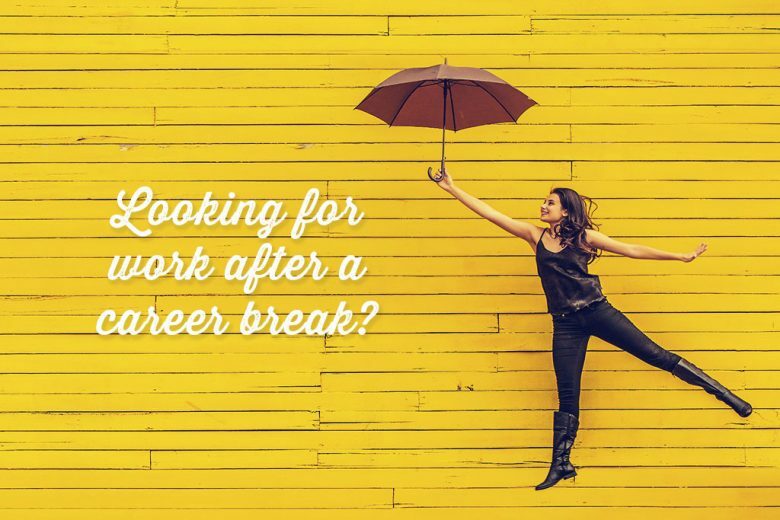 Ready to start looking for work after a career break? A career coach for mums reveals the 12 things you should NEVER do! Whether you have spent years out of work since having children, or are looking to return to your career after a shorter maternity break, going back to work is your first step to reclaiming your pre-mum life again. BUT job hunting after a break from the workplace isn’t always easy. 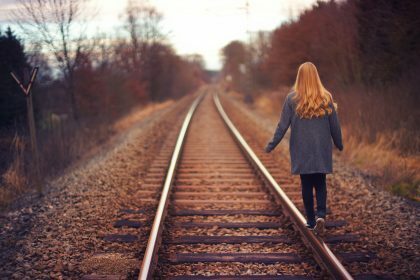 To help you navigate this period successfully, and find a role you really love, career coach Charlotte Billington shares her advice. To help you launch a successful post-baby job hunt, try to avoid these 12 mistakes. Allow yourself the time to thoroughly think things through before you launch full pelt into an aggressive job hunting plan. Think through your preferences, strengths, values, experience, goals and what is important to you now. Spend dedicated, focussed time on this. When you have done your self-awareness and discovery work, then start slowly in the direction you want to go. The more informed you are about what you really want to do, and the the more carefully you plan a career search strategy, the grater your chances of not just landing a job, but it being one you’re genuinely suited to and will enjoy. I often hear mums say ‘oh that is too hard to get into’ or ‘I don’t have the right experience’. And while it’s quite understandable for your confidence to have reduced following a break, don’t forget what you have done and achieved in the past. If you find yourself worrying you’re not as capable as before, make a list of everything you have done and achieved so far in your life. You may be surprised at just how accomplished you really are! And don’t forget the ‘work’ you have been doing while raising your family. Many of the skills you have had to acquire are equally valuable in the workplace. 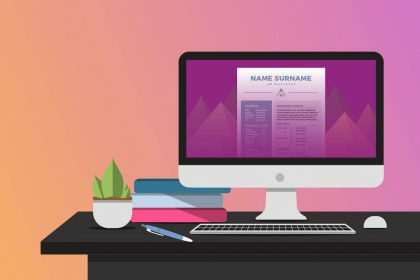 These can include negotiating, communicating and organising (read 17 new skills you can put on your CV when you become a mum here). Aim high and give yourself the opportunity. Others have done it before you and others will after you – why not you? If what you are focussing on fits with your talents, strengths and preferences you have a brilliant starting point! Your network can be a rich source of information when investigating your work options, and a helpful introduction to the field you want to go into. And LinkedIn and other social networks make it easier than ever to locate people who would be useful to speak to and connect with them. So if you haven’t done so already, get your LinkedIn profile up (or edit to ensure it shows you up in the best possible light – read seven simple rules for getting it perfect here). Then connect with ex-colleagues, friends and any other potentially useful acquaintances. If someone may be useful, send them a message and ask them if they can help you. Often people who enjoy what they do are very happy to talk things through or provide tips and sources. And if they know someone who needs your skills, they may also be happy to refer you. A recommended potential employee is much more attractive to an employer than someone they don’t know, so you are more likely to be ahead of the crowd when introduced. 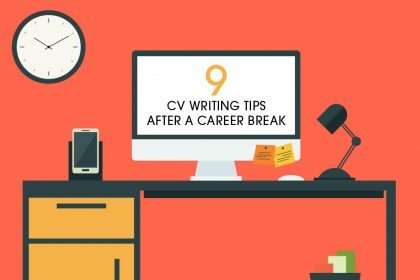 A career break is an excellent opportunity to analyse and really think through your work experience to date, and the various jobs that you have held. Write a list of all of the jobs you have ever done, and for each of them identify what you enjoyed, felt challenged by, disliked and what provided the most work satisfaction. Look for patterns – are there any particular skills or roles that stand out as ones you love? Or ones you really don’t enjoy? Pay attention to anything you learn about yourself, and use it to inform the type of roles you look for, or companies you apply for roles at, next. Need help working out your job hunting plan? Join our free live video class on Monday 10 October and we’ll show you how! Register your place here. We are often blind to our strengths, particularly those that we do very well. So ask other people to tell you what they are. Pick six people who know you well, and ask them what they think you are good at (this can often be very revealing/surprising!). Then look through the lists and highlight any skills you enjoy using. Think of your career break not as a hindrance to your career, and instead as an ideal opportunity to escape a career you may not love any more (if you ever did) and instead try something completely different. Or, you may want to remain in your current industry but just tweak your role. Whatever change you want to make, use all your resources to make it happen. Can you intern for a short period to gain experience? Or volunteer? And what about retraining? You may never get the chance to step off the career treadmill again, so embrace this chance to really work out what you’d love to do, and be brave enough to go for it. Try not to worry about what other people expect of you, or assumptions about what you ‘should’ do. And instead focus on what you want. But pursuing a role you’re not a perfect fit for, or that doesn’t fire you up isn’t good for you or your career long term. So listen to your own instincts, and apply for the kind of positions that will stretch you and fulfil your needs and passions. As I’ve just mentioned, it’s important that you listen to your gut instinct/intuition when planning your next steps. 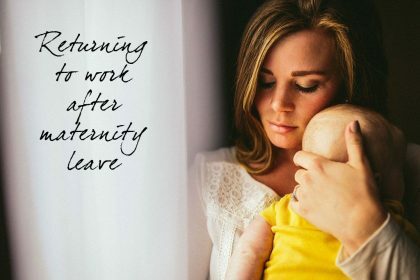 Having a baby can be a life-changing experience, and you may find that you don’t want to just slot back into your old life once you’re ready to return to the workplace. Indeed, you may find that you have a shift in your values, that old, dormant interests start fizzing to the surface of your consciousness again, or that your eyes open to many more potential opportunities. So if the thought to going back to back to work again fills you with dread, start looking out for gut feelings about what you might want to do instead. And let your intuition lead you in the right direction. If you want to refresh your skills or gain new ones, now is the time to do it. Don’t wait until you’re applying for roles to find out you need to get some experience under your belt. Or worse, until you’re settled into a new job to discover you hate it! Look for opportunities to gain work experience or volunteer in the area you want to get into. And if you decide that you need more education for your next step, take the time to research any potential courses thoroughly and have a recommendation or a few good reviews before embarking on it. Once you are offered a role, make sure that you pitch yourself at the right salary and charge proper rates for the specialist service or product that you provide. So before you interview, do some market research on salaries and charges to ensure they are realistic. If you have a good starting point you can build on that over time once you have gained more experience. Now is not the time to be passive! In order to make a career change or tweak you need to get out there and start changing things for yourself. You may not walk into your dream job in week one, or even month one when returning to work after a career break. Indeed, a typical job search for a middle management role can take up to three to four months. So don’t give up if things aren’t easy straight away. Ask for feedback where possible, and make any improvements to your job hunting strategy, CV, LinkedIn profile and interview technique necessary. And if you need to, remember to consider retraining to refresh old skills and gain new ones (there are plenty of brilliant online courses available today) or even volunteering to gain valuable experience and update your CV. If you are persistent, open to change and resilient, you WILL find a role that suits you. Charlotte Billington is a career coach who helps mums at this crossroads. She has recently written a practical exercise book called What to do Next? The book is available on Amazon and is an excellent starting point if you are thinking about what you would like to do next career wise.